Christopher Brune has 10+ years of experience in the IT and Software Asset Management industry. Before joining Aspera, Christopher worked as a SAM consultant with focus on tool evaluation, license verification process, and audit assistance, particularly on Microsoft related projects. 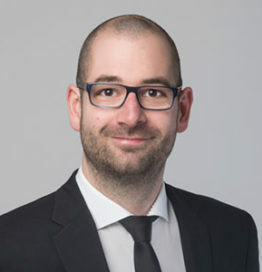 As a Microsoft Consulting Expert at Aspera, Christopher is also responsible for the establishing and improvement of SmartTrack standards to support the implementation process.